To visit any country, there are some guidelines and requirements that every tourist must follow. And every country ascertains some specific rules and constraints to ensure the safety and comfort of the tourist visiting without offending the people and their heritage. From them, Egypt Visa and Passport Requirements are really important. Every national visiting Egypt must have a passport that is at least valid for 6 months from the date of their arrival. A passport is an identification certificate issued to the citizen of the country that allows international travels. Specific countries do need more authorisation and approval. And this is where Visa comes. • Egypt accepts visa-free access for certain countries such as Bahrain, Hong Kong, Kuwait, Lebanon, Macao, Oman, Saudi Arabia, United Arab Emirates, and Malaysia. • Certain countries can get the visa on arrival i.e., all European countries, Australia, Canada, Georgia, Japan, South Korea, Macedonia, New Zealand, Norway, Russia, Serbia, Ukraine and the United States. Some more are there but that depends on the Airport offering those services or not. • Few countries can apply e-visa, like European countries, Albania, Australia, Canada, Iceland, Russia, Serbia, Switzerland, Ukraine, United States, Vatican City etc. • Most require visa along with passport during arrival. • Some countries require state security approval for visits, such as Iran, Iraq, Kazakhstan, Kosovo, Lebanon, Mauritania, Somalia, Sri Lanka, Syria, and Yemen. • There are more exceptions and additions to these rules too. Like if you have work visa, or transit visa, or official or diplomatic passports and so on, certain rules do change. P.S: To travel to Sinai, you won’t need any additional permit or payment if you have Egypt Visa Or Permission. The above map is approved Egyptian Guide For Visa access state of all countries. 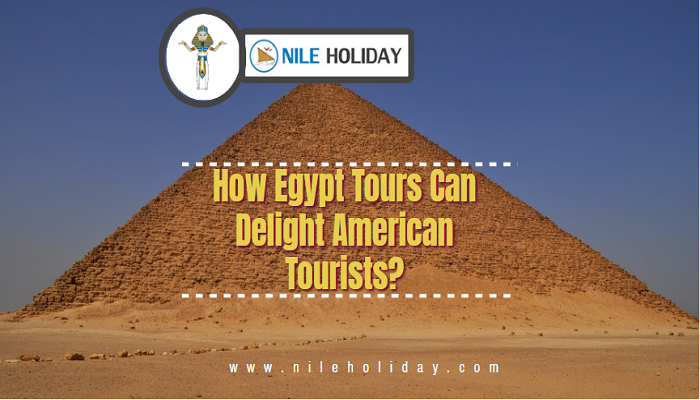 With NILE HOLIDAY, you can avail all this information beforehand. 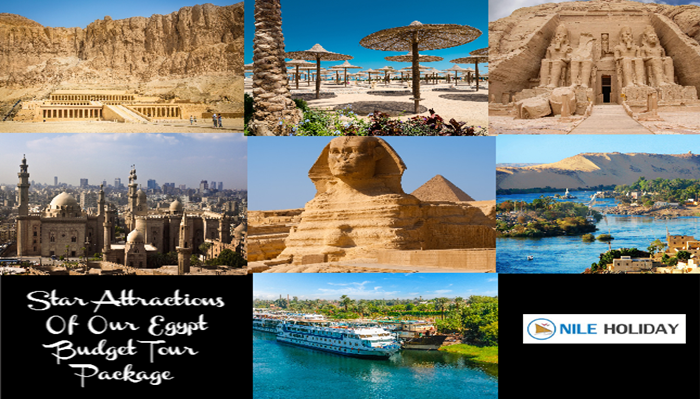 Our experts will guide you through the necessary to make your Egypt travel easy and pleasantly memorable. Set aside the small stones on your path and grab your Best Egyptian Holiday today….